Winters are around the corner and it comes with the same old problems of itchy and oily scalp, rough and dry skin and the most embarrassing problem of dandruff. 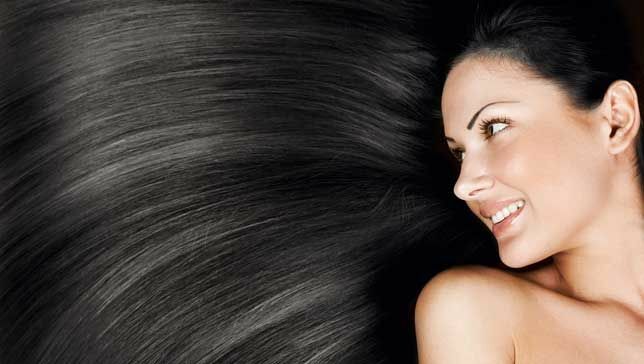 Infact it is the most common hair problem which most of the people go through during winters. Oiling does helps but it does not cures the problem completely. But a regular oiling followed by some other steps makes it possible though. Here are few remedies to cure this problem…. Neem water rinse– Boil few neem leaves in water and keep boiling till the water remains half. Cool and strain this mixture. Shampoo your hair like you normally do and save this mixture for the final rinse. This not only helps in removing dandruff completely but also keeps the hair healthy and shiny. Hot oil massage– This is one healthy practice which you should follow to avoid hair fall during winters. Hot oil is the best thing to do in winters as it penetrates much easier to the roots providing them nourishment and strength. Coconut and Neem oil are best for dandruff so try using them. Follow a hot oil massage by a steam for best results. If you do not have a steamer then try the hot towel technique at home. Steaming opens the pores of the hair ensuring that they gain nutrients from the oil better. This will also ensure that the scalp remains healthy and does not becomes dry which leads to dandruff. 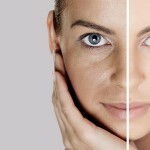 Curd and lemon pack– Mix few drops of lemon in curd and apply this mask all over the roots and hair. Keep for 20-25 minutes and wash off. This is an excellent conditioning mask for falling hair and curd & lemon being acidic helps in controlling dandruff. 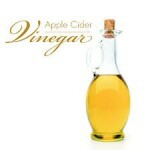 Apple Cider vinegar– Mix equal ratio of water and apple cider vinegar and rinse hair with this mixture, or just dab cotton into this mixture and rub onto roots. Leave for 20-25 minutes and shampoo.